Darkly satirical and instantly recognizable, the work of British street artist Banksy remains some of the most sought-after street art to collect. 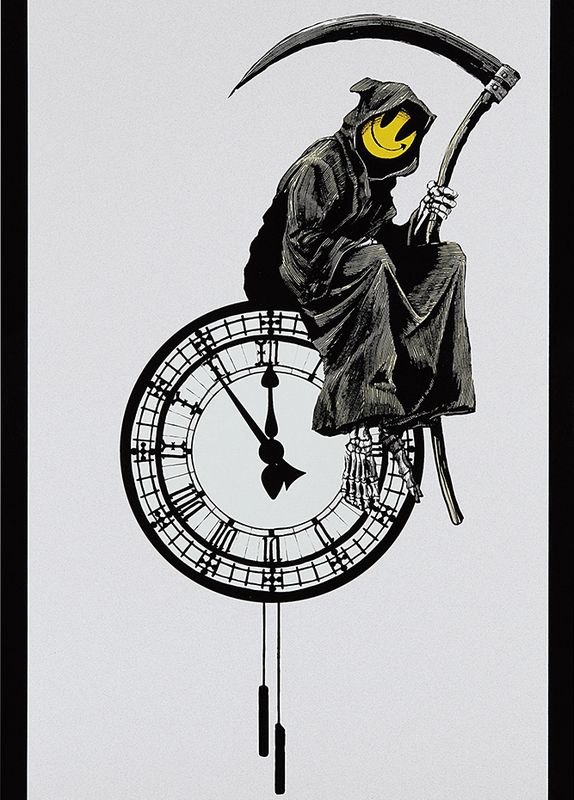 As the desire for Banksy's work continues to surge, we are pleased to offer several rare authenticated prints and unique works by the artist in our latest Urban Art sale. Browse and bid on these works, as well as pieces by Stik, RETNA, KAWS, Jean-Michel Basquiat, Invader, and more, now through Wednesday, February 20.